We asked travelers what they like and built a brand around it. Warm and friendly service, a comfortable bed, good food and entertainment, all at an affordable price. This is what our guests want and this is exactly what we are. Some call us a home away from home, others an ideal transit hub. For some we’re the best weekend watering hole, others can’t get enough of our lip smacking grub. Our locations have been referred to as landmarks and our team members as “best buds”. We’re always part of our guests’ memories (and their insta feeds). They miss us when they go away and are delighted when they come back! Why don’t you come and try us for yourself? 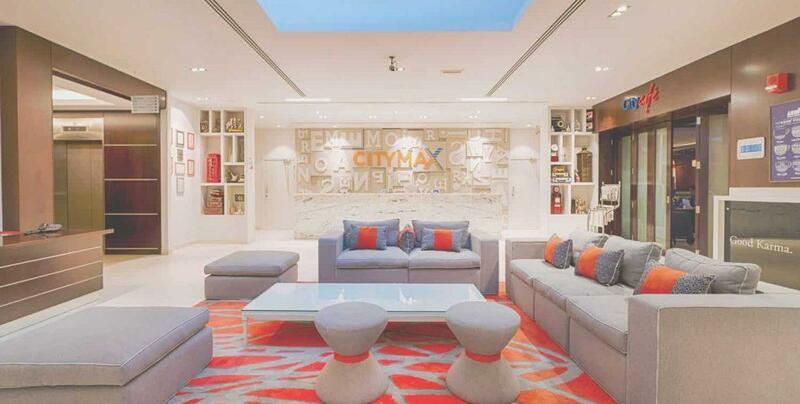 Citymax Hotels. Little Xtras. Max Difference.